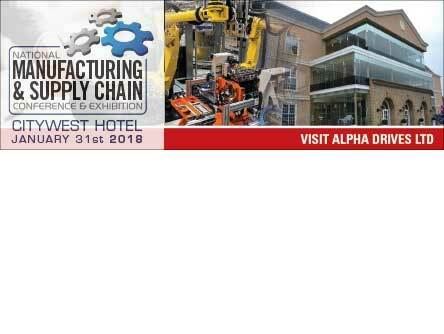 We are gearing up for our first major event of the year on Jan 31st, the 5th National Manufacturing & Supply Chain Conference at the Citywest Convention Centre. Visit us at our stand N19 for demonstrations and information on all of our products and services. This entry was posted in News on 4th January 2018 by GerASI.